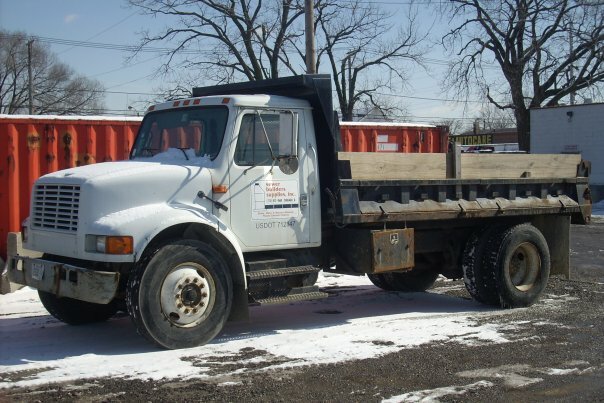 *We can deliver up to 5 cubic yards of aggregate in our dump truck to anywhere in the Chicagoland area. We also sell 100 lb. bags of material or 5 gallon pails of material if you have your own pails.